Kim Houghton is a unique mix in Australia – an economist with a passion for small business, and a great communicator. Kim has a deep interest in small businesses and small communities, having written a book in 1997 on the importance of small businesses in regional economies called Jobs in Our Regions: Building on the Small Business Base. In 2005 Kim launched the smallbusinessfutures.com.au website to give small business owners free access to the latest in big business thinking and strategy – with a small business twist. Kim has expertise in creating and running programs that support the growth of micro and home-based businesses and is particularly passionate about the new growth areas in the economy – business services, personal services and ‘the experience economy’. Kim is currently Adjunct Associate Professor in regional development with the Institute for Governance and Policy Analysis at the University of Canberra. Kim established Strategic Economic Solutions in 1997 as a vehicle for helping regional communities understand and prosper from economic changes happening around them. The business has undertaken a wide variety of practical and research projects on issues affecting regional economic growth. For example Kim ran a large scale supply chain project in Adelaide in 2009 for the Federal Government which mapped connections between businesses in three industries important to the study region. Kim is currently working with a diverse inter-disciplinary team on tool to help regional communities play out different scenarios and identify the best paths forward for them. The business has also created its own innovative programs to help small businesses directly – including the Springboard Business Development program. Prior to establishing the business Kim worked at the Australian National University in Pacific economic relations, and in the Department of the Prime Minister and Cabinet. 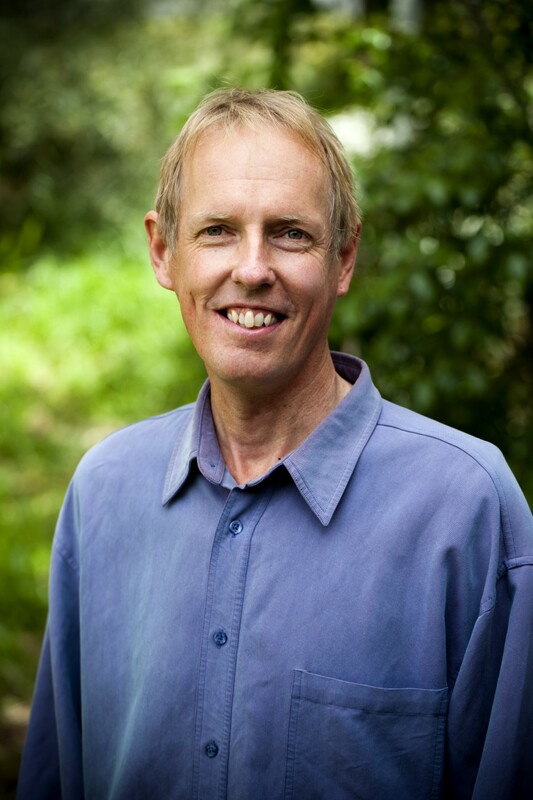 Kim is well known for presentations and workshops which are entertaining as well as informative, drawing on Kim’s experience as researcher with a PhD in Economics, his own entrepreneurial experiments, his background in community mediation and his reputation as a performance poet.